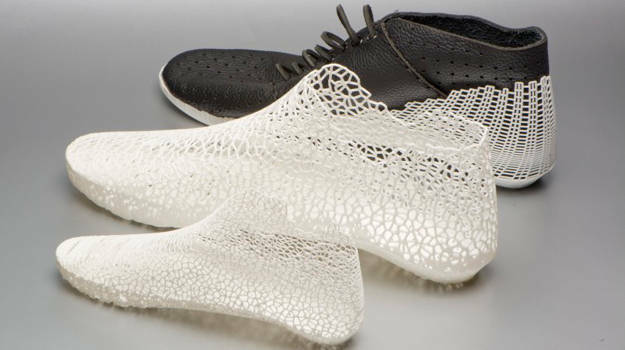 Designers of shoes and clothing are beginning to explore the use of new technology to shape new designs and forms. Earl Stewart has built upon his Master’s Degree in Advanced Digital Manufacturing by applying his passion for innovation to footwear. 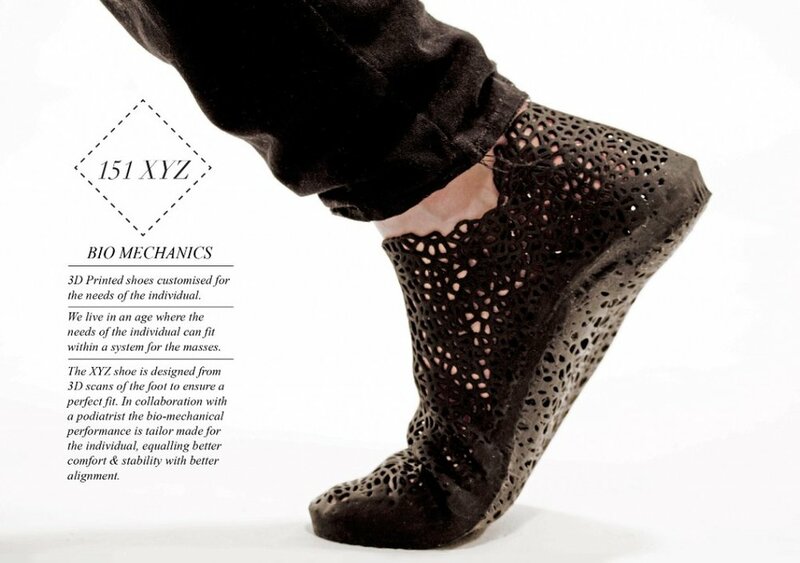 The XYZ shoe featured above is created with new technology. Steward takes a 3D image of the consumers foot. 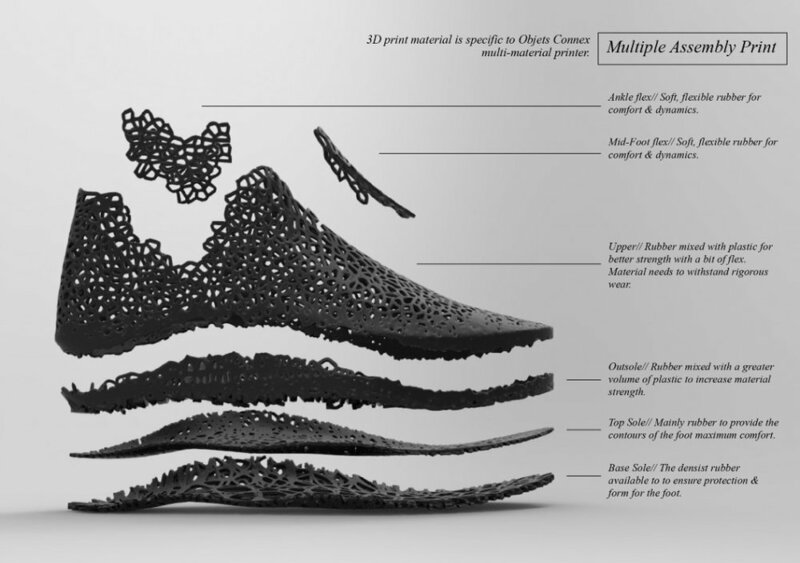 Th 3D image is used to structure and design a shoe to perfectly fit every individual foot. Materials like plastic are used later in the 3D printing. Stewart's work has been exhibited around the world. He is forging the future of wearable technology. Learn more about 3D printing here.